There are many reasons to include kiosks as part of your business. These benefits are broadly applicable to many use cases and industries. Increased Sales: By placing kiosks in locations where it's impractical or cost prohibitive to staff, you can capture additional sales from customers. In many situations, consumers are prone to spend more when dealing with a kiosk vs. face to face interactions. 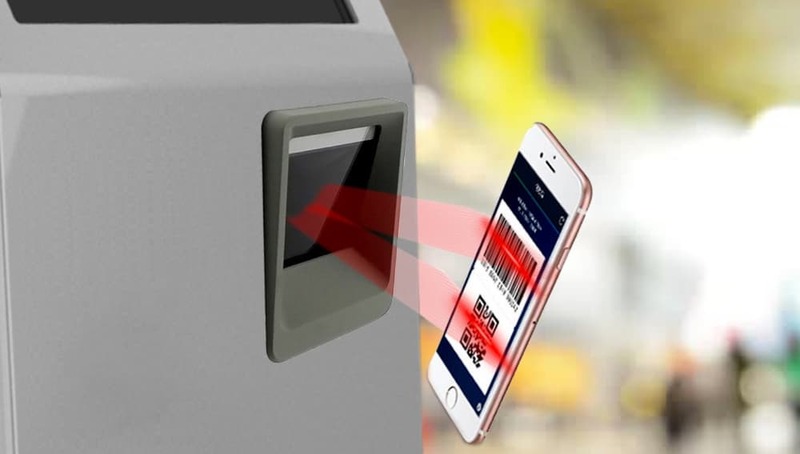 Improved customer experience: Even if adding marginal capacity to serve your customers with kiosks, the additional transactions at peak times can generate significant ROI. 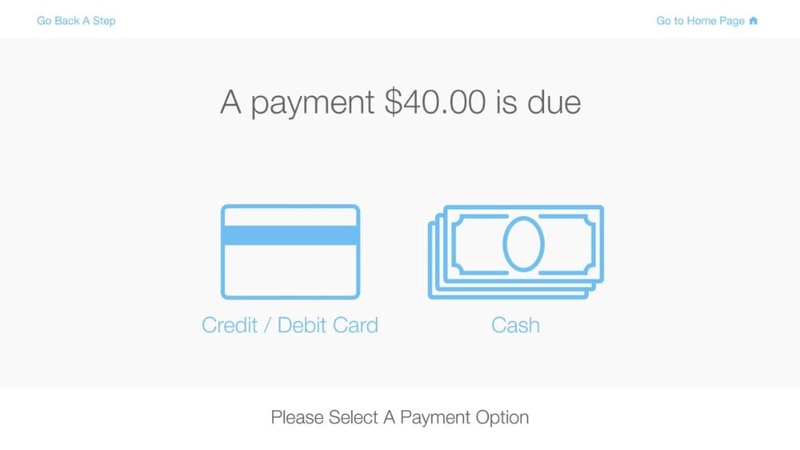 In addition to the reduced frustration of shorter wait times, many customers have shown to have a preference for self-service experiences. Cost savings: Kiosk self-service sales and support can provide substantial savings in labor and space compared to traditional sales and customer support. Unprecedented customer insight: Metrics and valuable insight into customer behavior and using data to make better, faster and, more profitable decisions. While Kiosks are not a magic elixir for all businesses, they can be tremendously beneficial in many situations and can radically transform the economics of your business in revenue and costs. Contact us today to talk to one of our kiosk experts about how Mindspan Systems can create a custom solution for your business to help achieve your goals. 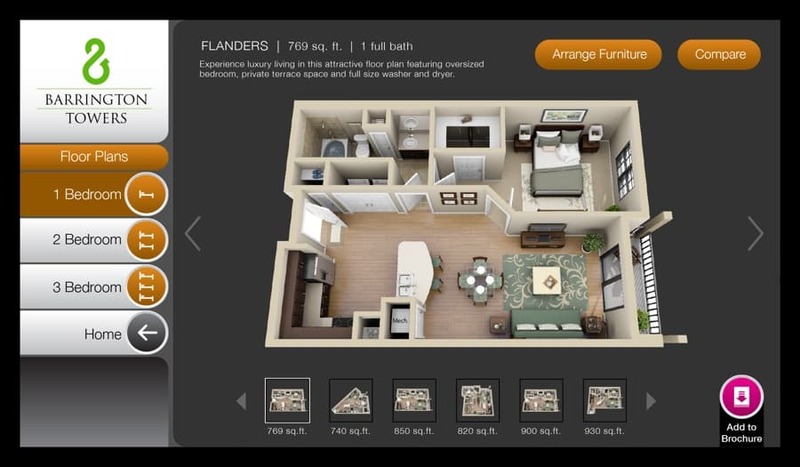 Incorporate rich interactive features, like customizing the layout in an apartment advertisement, helping customers overcome objection and visualize their life after purchase. Leverage our experience with best practices in kiosk UI, ensuring your customer's experience is tailored to the kiosk environment, and not just a poorly adapted version of web user flows. Incorporate loyalty programs, coupons, and other pre-sales tactics with mobile device integration in your kiosk experience to speed transactions and enhance your customer service level.